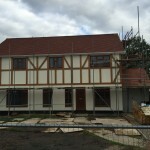 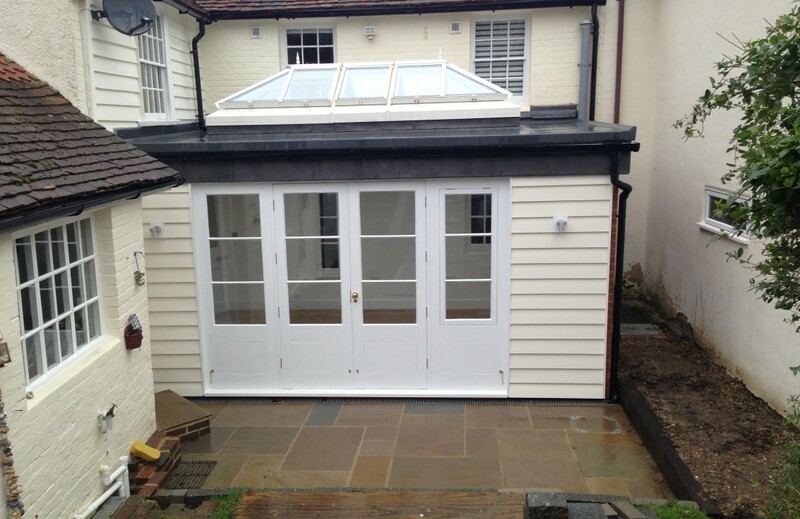 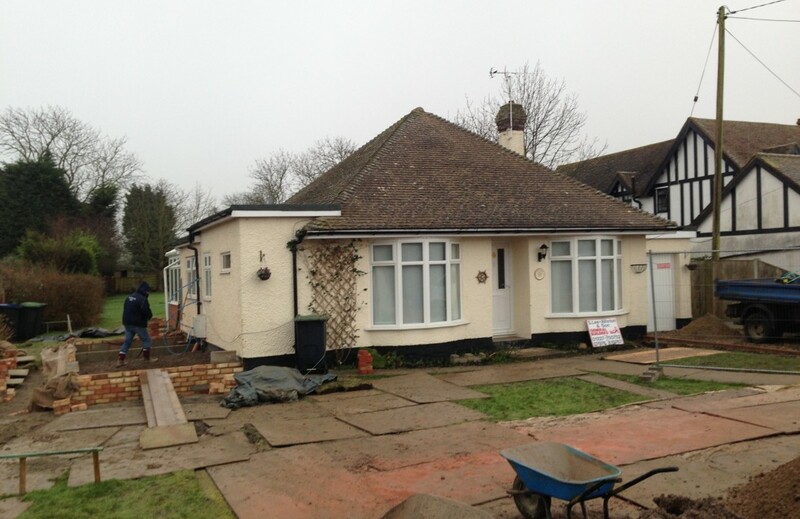 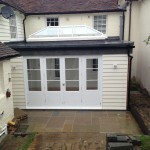 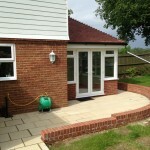 S Lee-Alliston & Son Builders offers expert extensions and conversions for your home. 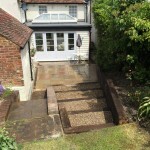 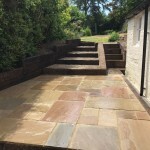 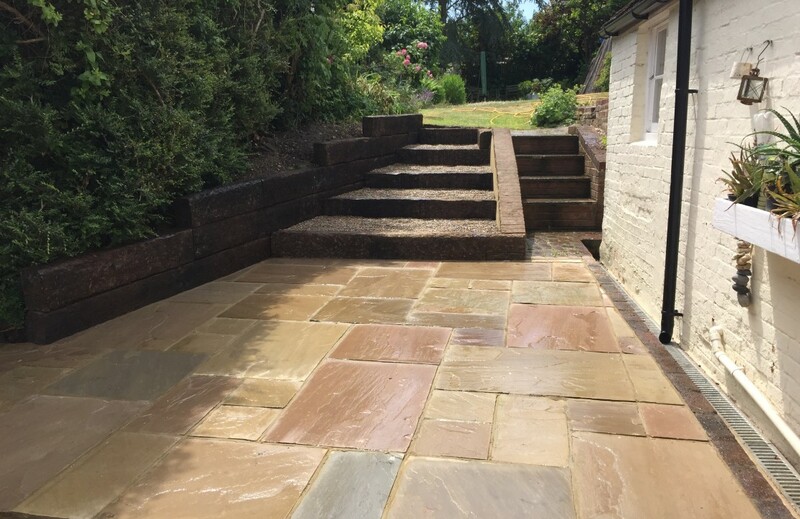 We can take you every step of the way, from planning and designing to completion. 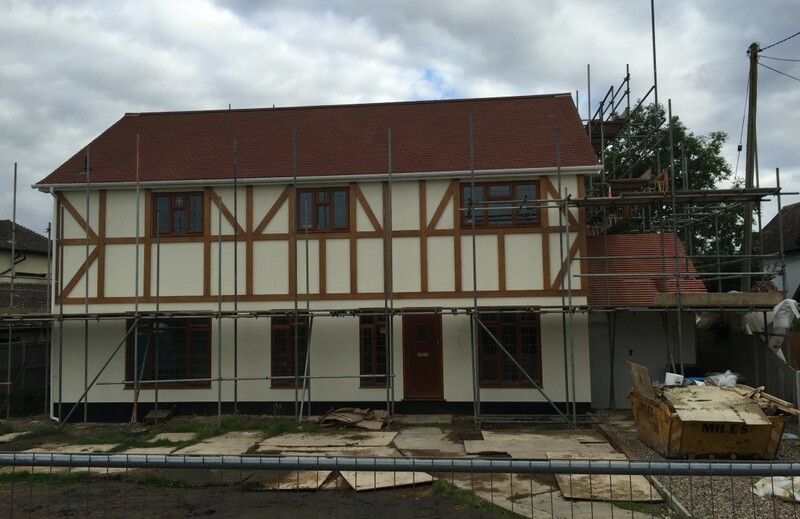 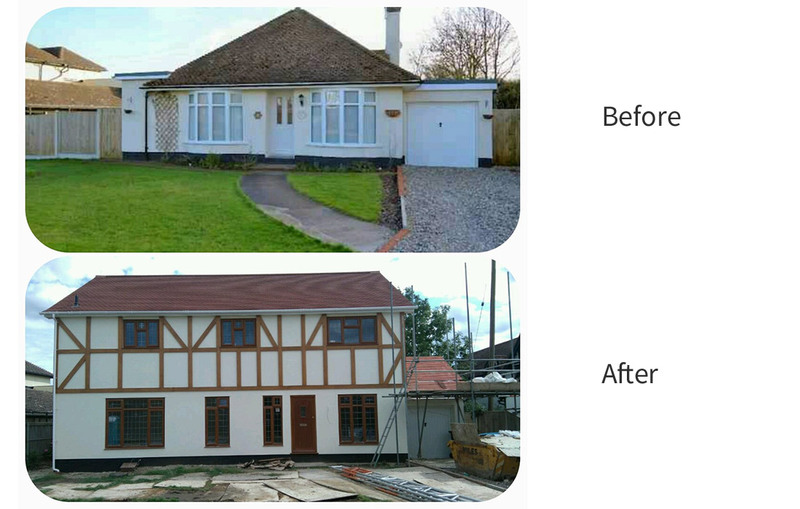 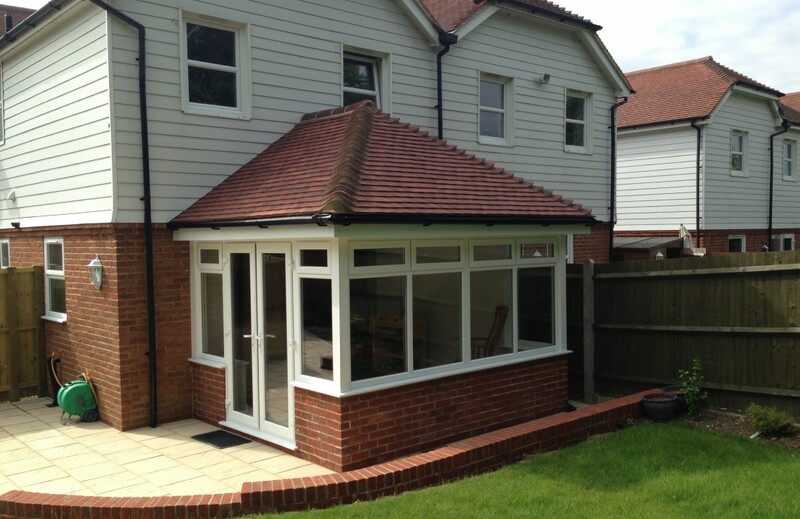 So whether you’d like a loft or garage conversion, or a two-storey extension, we are the building company you need. 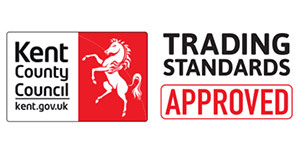 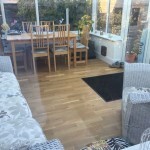 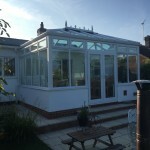 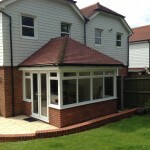 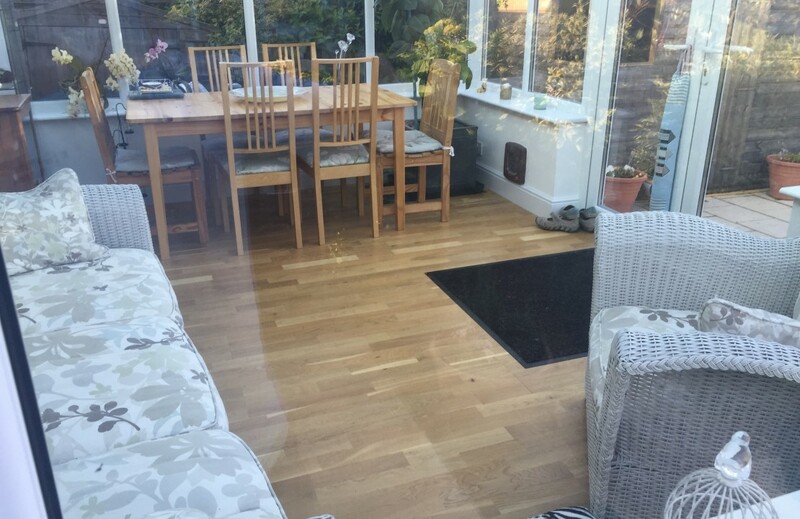 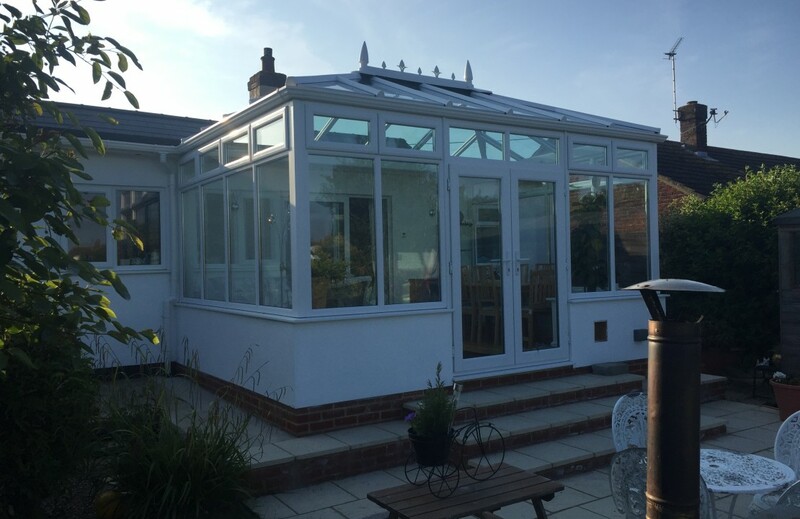 We have more than 40 years’ experience in building extensions, conservatories and porches. 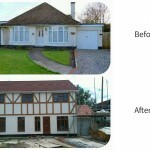 We are also specialists in conversions; from a loft conversion to an entire barn conversions, we have it covered. 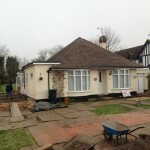 Steve and Gary have completed two projects for us. 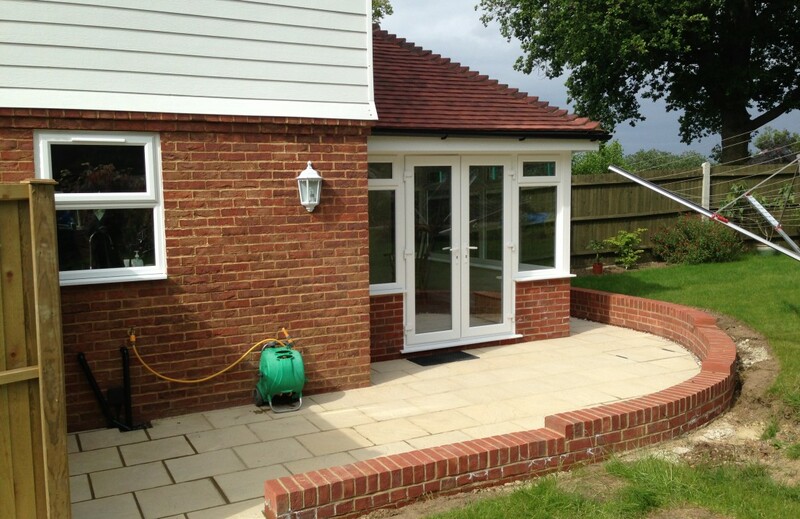 A single storey extension and landscaping our rear garden. 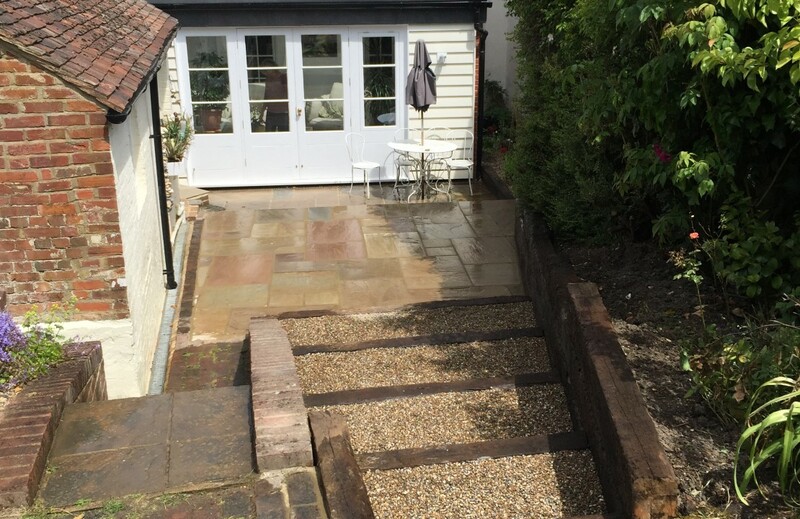 They are an excellent father and son building team who have a pleasant friendly attitude causing as little disruption as possible.